A Business Solutions article cites a 2014 RightScale survey that shows decreasing concerns over security among businesses with experience with cloud computing. The survey shows almost one-third of “cloud beginners,” however, see cloud security as a challenge. Andrew Bagrin, founder and CEO of My Digital Shield (MDS) offers advice to solutions providers on how to explain cloud security and overcome customer objections with new clients — or anyone with concerns over security in the cloud. 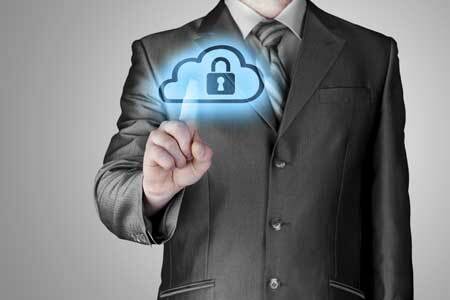 BSM: What are some misconceptions among end users about cloud security? Bagrin: Cloud security is an architecture that is difficult to explain to end users. One of the biggest misconceptions is that cloud security will be slower or add latency. The reality though is it’s not slower at all, compared to competitive on-premises security. Cloud-based unified threat management (UTM) is actually significantly faster, keeps bandwidth protected from floods, and is much more affordable.